Emma is currently working as a Senior Lecturer in Cultural Industries. She teaches on the Media Culture & Practice BA Hons/Creative Media Design BA Hons and the MSc Sustainable Development in Practice. Listen to my key address at the recent launch of a report published by Vinspired that explores four key trends in digital engagement that can lead to genuine offline impact. Vinspired, a charity that connects young people with volunteering opportunities, commissioned Freshminds Research to investigate the role digital technologies play in young people’s lives and how they can be effectively used online to inspire them to take offline action. I was asked to contribute a thought piece for the publication concerning the role of ‘online influencers and advocates’ in digital engagement. I offered provocations across all four trends in my address, which ended with a poem I wrote about the energetics of change in online networks and a call for reflection to those aiming to facilitate youth action through digital engagement. 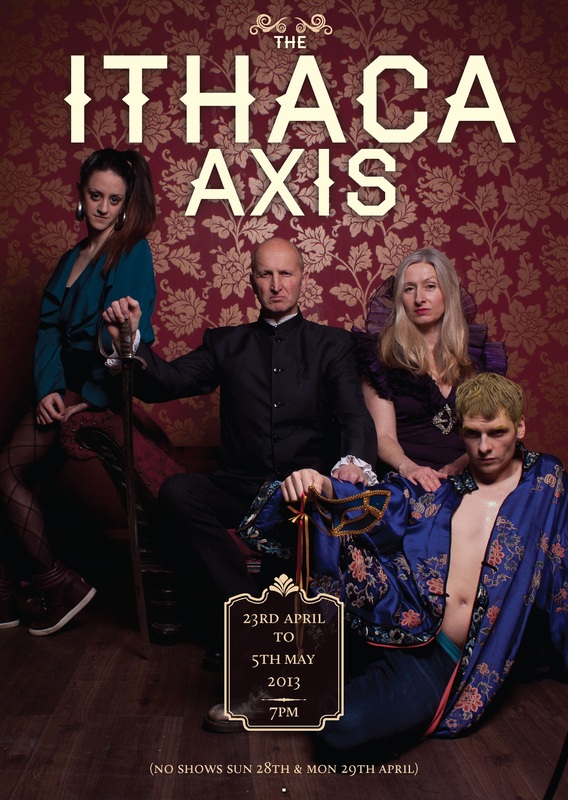 News: I am a cast member in a fantastical forthcoming theatre show THE ITHACA AXIS, a modern retelling of the Odyssey that takes place through secret Bristol locations. A Tale of Migration, Power, Family and Home. “The audience will be taken on a physical as well as emotional journey with the characters, sharing their highs and lows and helping them in their quests. A new level of immersive experience, this will see the audience actively take on roles as they help resolve a power struggle with potentially huge consequences for life in Bristol as we know it”. TICKETS: £10 (£7 concessions) available from Bristol Ticket Shop and Eventbrite. I witness a symbiotic trajectory of living, fluid elements move. my energy parallel, my spiritual bliss. a place of solitude, yet community, of feeling. green, clean, aqueous and serene. This is the site of Emma Agusita. Emma is a researcher, educator, creative producer/practitioner and digital innovator.